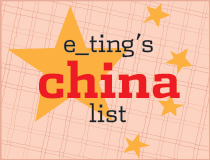 e_ting: Jamie Oliver's Food Revolution Day - Hong Kong is in on it! Jamie Oliver's Food Revolution Day - Hong Kong is in on it! Have you heard Jamie Oliver's TED Prize speech from back in 2010? This was soon after he finished "Food Revolution", his TV series in the United States, where he went to a town named Huntington in West Virginia, apparently the town with most people classified as "obese" in the US. If you don't have 20 minutes to watch the whole thing, don't worry, I'm going to highlight a few key things for you, but please see those bits at least. At the beginning of this video (around 02:22) he shows some stats - everyone reads so much and is so freaked out about homicide, but that's the last thing on the list that's killing people. The first few are largely preventable through diet - heart disease, diabetes, stroke. In the TV show, he was trying to change the way people ate - these were people who, for at least a few generations, no longer knew what fresh food looked like, let alone how to cook it. So they would be eating and buying processed, ready-made food or even just having fast food all the time. Even at schools, the system was such that kids were having frozen pizza for breakfast, and articially flavoured milk two times a day. As a movement for immediate change, Jamie Oliver failed. School lunches were bound to a bureaucratic system made up by the USDA, local people thought he was a crazy/arrogant Englishman there to "teach" them how to eat - I mean, he was, but the idea that they needed to be "taught" insulted some of them. Anyway, fast forward to 2012 and you realise it's not just a TV show. 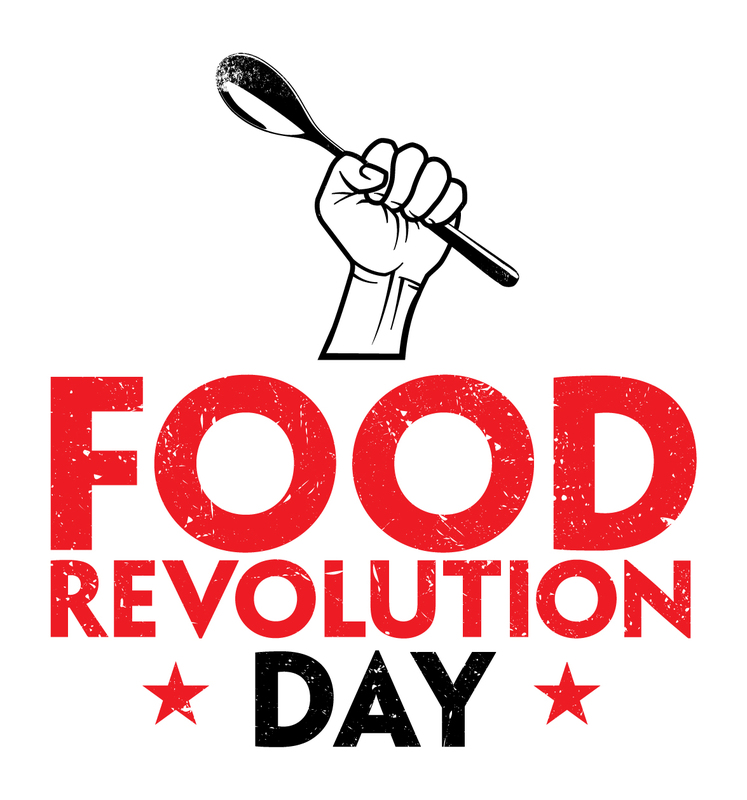 The Jamie Oliver team have come up with a worldwide campaign, a day of action - Food Revolution Day - on May 19, 2012. 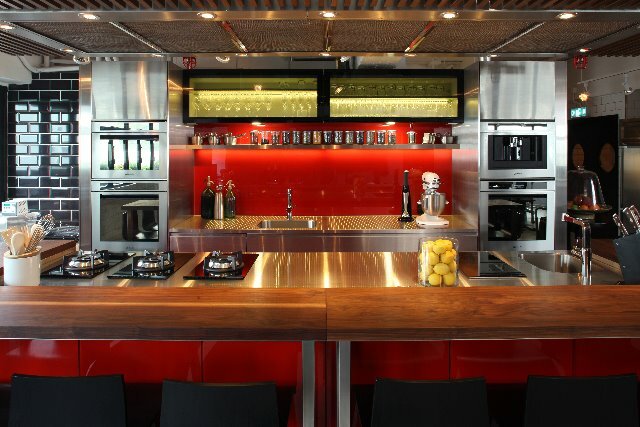 Encouraging people to cook from scratch at home is at the heart of this. We all have family and friends who could make better food choices. On Food Revolution Day we can work together to empower people with the skills to improve their diet. Making simple changes to our food choices will improve our quality of life and our children’s. The goal is to create noise around real food and cooking it, so that our society and thus further generations have the knowledge to eat better, live longer, healthier lives. Food education in schools is a big issue - in the video above, fast forward to 11:15 - the kids think an eggplant is a pear and when shown a potato, have no idea what it is. If we start cooking more at home, showing kids that milk doesn't come from a supermarket aisle, and neither does beans, they'll learn - that's all we need to do. 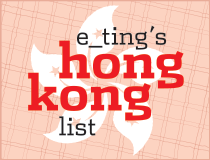 It's a self-start, volunteer-driven sort of thing, so for Hong Kong, I decided I'd do something too. I've organised a cooking class for people, "influencers" if you will, who are looked up to for food information. (The event is now full, sorry!) It's going to take place in a snazz new private kitchen-slash-studio called The Studio by Culinart, which is helmed by chef Stanley Wong, Hong Kong's own celeb chef, who's cooked at Jean-George Vongerichten’s Spice Market in New York, Mandarin Oriental Hong Kong, been on TV, in the food magazines you and I can rattle the titles of - basically, I think we're really lucky to have him! We'll be cooking with organic vegetables from local farmers (the Organic Farmers' Association, who are already helping me a great deal with the new farmers' market project I'm doing - Island East Markets - is again helping with that). Such luck!! Go.Asia will be putting on some other events, such as placing a photobooth/photographer at Tai Po and Central (Pier 7) farmers markets, so you can share the fresh love! I'll be tweeting about those when they're confirmed. Most importantly, you can do something too. Put on a dinner party, take the kids out to a farm, go for a picnic - anything! It doesn't need to be a public event, you can list it as a private one on the Food Revolution website - it will have nothing but a title and an approx location - the map needs more dots in Asia! Come on guys, you host BBQs and potlucks at home anyway, why not commit to not using any processed food for one meal and spread the word to your friends? Think it's too big of a problem for us little nobodies to take on? (Well, duh, have you heard of democracy?) I would encourage you to watch some of the videos from TEDxManhattan, which took place earlier this year. These are people doing little things and making a huge impact. Even if you don't start a project like they did, please at least understand that your every purchase is a vote. It's simple economics. If you're on Twitter and Facebook, you can follow us at @FoodRevHK (managed by me) and facebook.com/frd.asia (managed by Go.Asia and me).